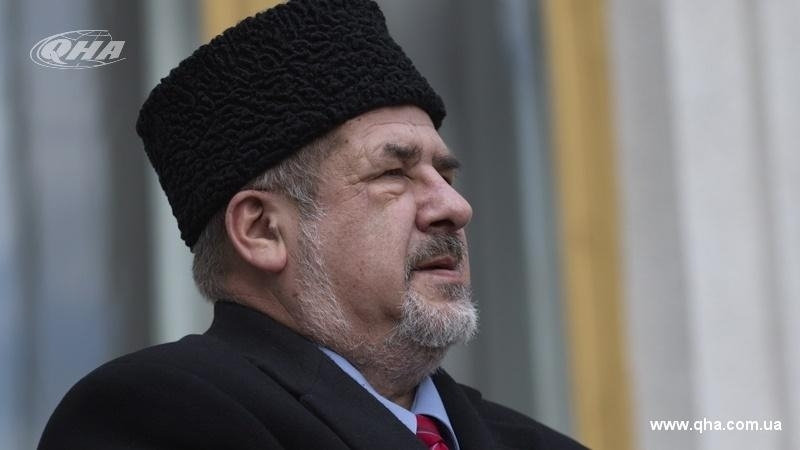 Russia will go for correcting its criminal actions against Ukrainian political prisoners, according to the Head of the Mejlis of the Crimean Tatar people Refat Chubarov. "They will have to, very slowly though, but still comply with the laws and demands of the international community. Ilmi Umerov and Akhtem Chiygoz, like all other political prisoners, were illegally held behind bars, they were illegally accused, they were convicted illegally as well. And all those invaders who were involved in it, they will be held accountable,” Chubarov stated. The Head of the Mejlis of the Crimean Tatar people stated that all political prisoners will be released, as the first steps to correct the situation. “The international community must maintain its unity and toughen its requirements. There were quite a few demands from the Russian side for the release of Ilmi Umerov and Akhtem Chiygoz, but as a result of the negotiation process, all of them were abolished,” he said. Earlier QHA reported that the Deputy Chairmen of the Mejlis of the Crimean Tatar people Akhtem Chiygoz and Ilmi Umerov will soon be transferred to Ukraine. At the moment, political prisoners of the Kremlin are in Turkey.